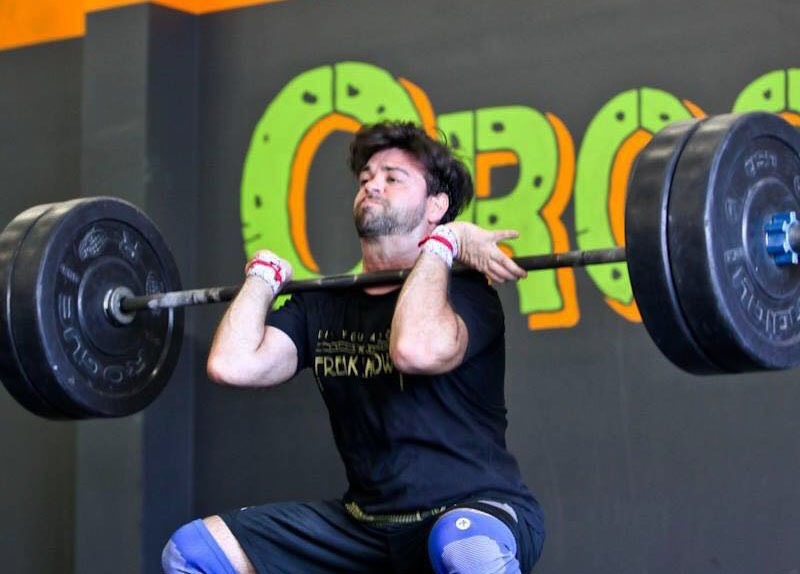 CrossFit iQ was founded in 2010, and was one of the first CrossFit gyms in the West Palm Beach area. Whether you are looking for weight loss, strength gain, increased endurance or overall fitness and health you will achieve your goals. 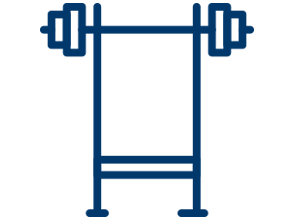 We offer both CrossFit and Fit Camp classes. No matter what your fitness goals are, we have something for you. We welcome you to stop in and try out a class for free. Wayne Lewis started out at iQ as a member in 2011. 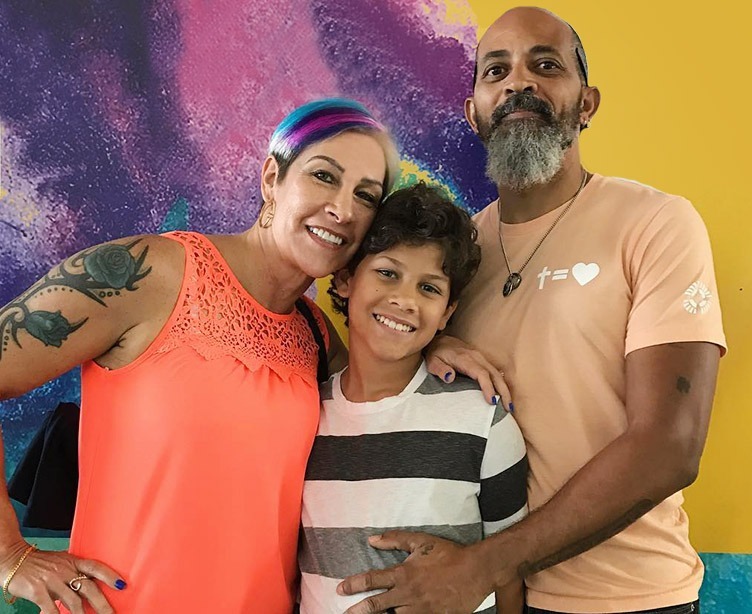 His love and passion for CrossFit led him to pursue a coaching position for over four years and 1 year ago he and his wife Cindee purchased CrossFit iQ and became owners. From member to coach to owner Wayne has always given 100% to the sport, the gym and it's members. Darrell has been in law enforcement for eighteen years. He has had training in martial arts, defensive tactics and firearms. He strives for excellence in everything he does never settling or resting on past achievements. Darrell is also a nutrition coach and an instructor teaching new and seasoned officers with a niche in the high liability topics. He works to seek out the limits of his students pushing them toward success and personal satisfaction. 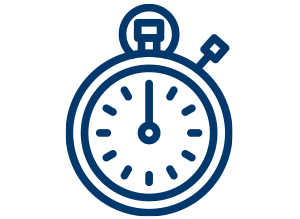 Frank has a Bachelors degree in Sports Medicine and Fitness Technology. 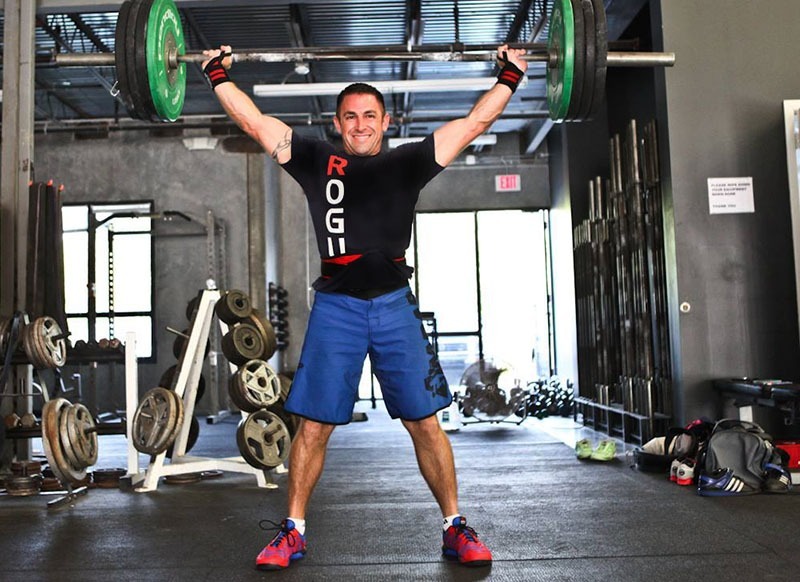 He is the head weightlifting coach and specializes in teaching and improving the Olympic lifts. Frank has a keen eye in instructing amateurs in proper movement and injury prevention. He is also a 6 year Veteran of the US Army. Our gym is 6,000 sq. ft. and includes a huge rig, an upstairs, a kids area, a separate weightlifting room and showers for your convenience. 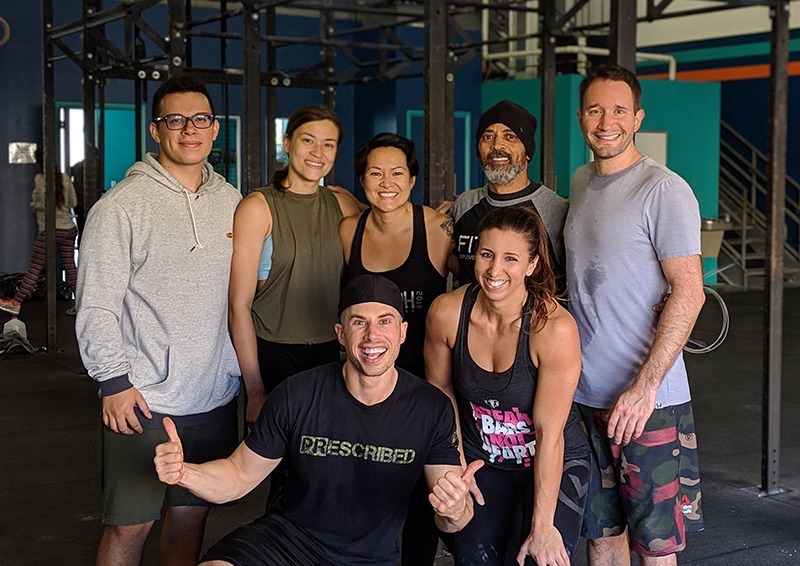 We not only offer CrossFit classes 7 days/week, but also FitCamp, Weightlifting, Personal Training and Nutrition Coaching. 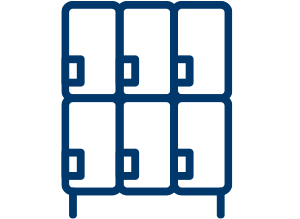 We offer childcare for select classes 3x's/week, shower facilities, and towels. Drinks and nutrition bars are available for purchase. 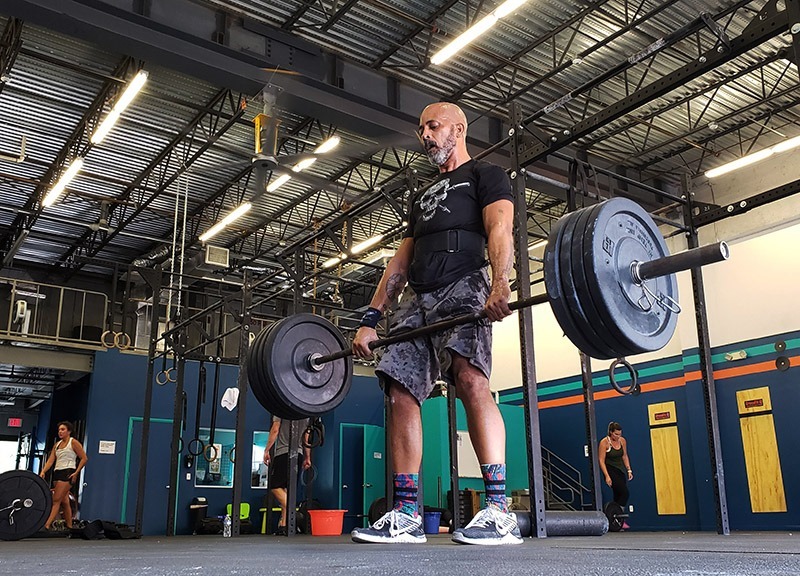 We are centrally located off of Southern Blvd just west of the Turnpike making us the ideal CrossFit Facility for people in West Palm Beach, Wellington, Lake Worth, Royal Palm Beach, Loxahatchee and Greenacres. For exact location, see the map below or visit our contact page. We'd love to meet you, come on in! 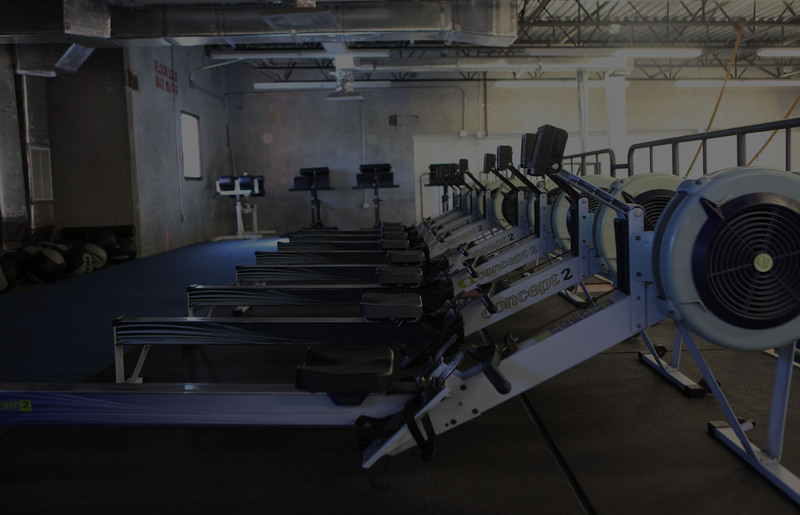 Stop by to check out CrossFit iQ and try a a free class.